We decided to rewind two episodes, that we have had lately. 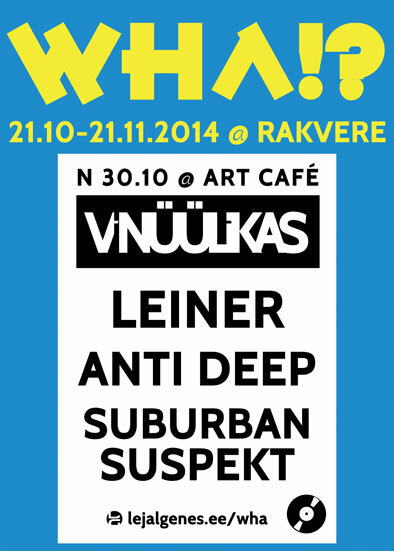 Both are focused and dedicated to Estonian (bass) music. Enjoy! 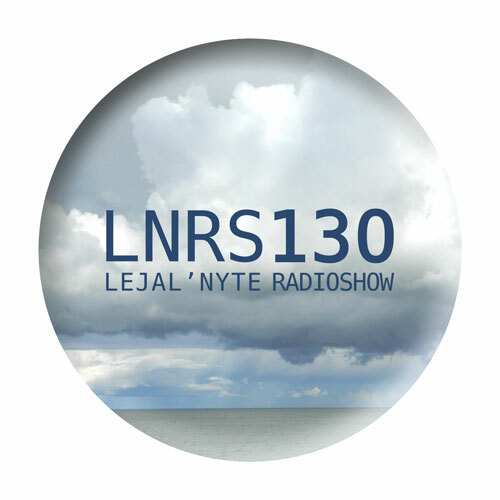 Lejal’Nyte radioshow LNRS130 was live on air @ http://www.sub.fm 11.10.2014 @ 9AM UK time @ 11AM EE time. Fresh music from artists like Submarine FM, Out-Or, Paul Oja, Gee aka Suburban Suspekt, Kalvik, Dalhas Umaï, Fisky, Ago Niglas, Bert On Beats, Leiner and others. 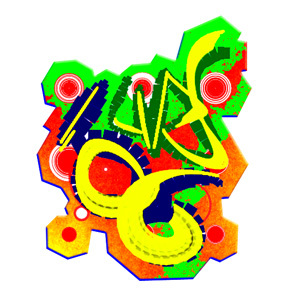 Lejal’Nyte radioshow LNRS106 was live on air @ http://www.sub.fm 12.10.2013 @ 9AM UK time @ 11AM EE time. Fresh music from artists like Roulet, Jonny Chino, Phazz, Tony Goods, GadManDubs, DJ Q, Woz, Mumdance, Toddla T x Deadboy and others. Lejal’Nyte radioshow LNRS105 was live on air @ http://www.sub.fm 28.09.2013 @ 9AM UK time @ 11AM EE time. Fresh music from artists like Tommyboy & Kali Briis, MHKL, Punk Trouble, Paul Oja, Rusty Mustard, Bisweed, Laktic and others. 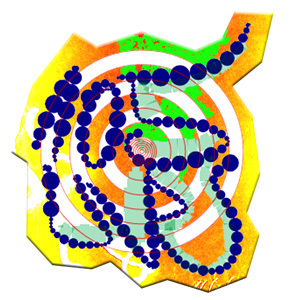 Good friends and co-musicians Gee, Jeffy Diamond, Kalvik, Leiner and Suburban Suspekt have uploaded some new tracks to their SoundCloud pages. Have a listen! And and and there are some previously released excellent tracks that have been uploaded to SoundCloud lately as well. Enjoy and don’t forget to follow all these fantastic artists! 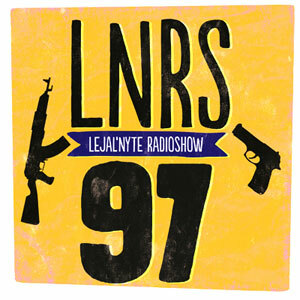 Lejal’Nyte radioshow LNRS097 was live on air @ http://www.sub.fm 04.05.2013 @ 9AM UK time @ 11AM EE time. Fresh music from artists like Roulet, Meesha, Wolf Club, Bert On Beats, Symbiz Sound, Seapoint, Coleco, Thing, Vlsonn and others.